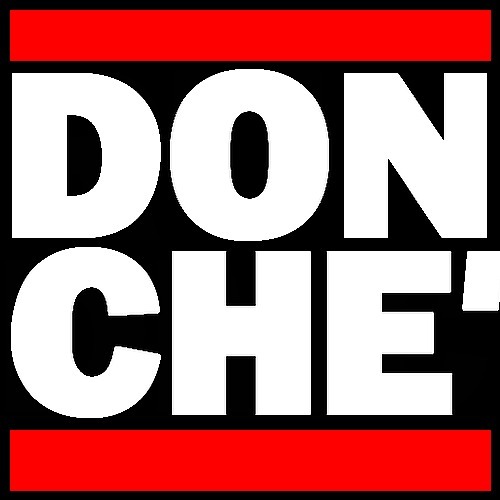 Last weekend, DonChe (pronounced Don-Shay) did the dang thing during his production set at The Basement Vol. 3 in Jackson, MS. DonChe, who is a featured producer on the soon to be released album No Good Nick by Jaxx City, plays some funky throw back joints that got the crowd moving. With the Blackploitation theme running through out the set DonChe takes the listener on trip down memory lane. Although some of the listeners were merely a thought before a thought before a thought when these joints were dropped. Enjoy.